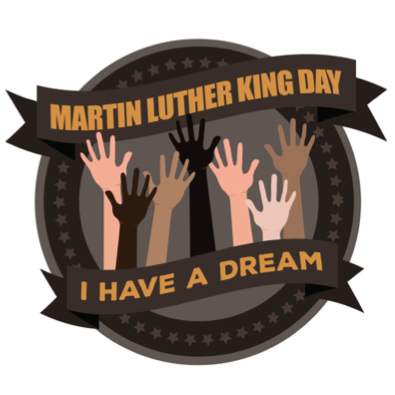 On this day, as we commemorate Dr. Martin Luther King, Jr., many across the continent are choosing to show their respect for the illustrious career of the late Dr. King, through acts of service. Although Dr. King was a great orator, known for his incredible speeches, ultimately it was the follow through of his actions that brought about major changes in the legal system in regards to the way society treated African Americans, as well as other minority groups. “History will have to record that the greatest tragedy of this period of social transition was not the strident clamor of the bad people, but the appalling silence of the good people.”—Dr. Martin Luther King, Jr.
What is most remarkable about the work of Dr. King is his incredible resolve to combat extreme violence and hatred through peaceful protests. Thousands of men and women chose to stand against the tyranny of segregation, often at the risk of personal injury or death. Dr. Martin Luther King, Jr. was determined to remedy social injustice not just within the borders of the United States, but internationally as well. And at My Olive Tree as we commemorate the life and legacy of this great man, we too desire to see peace on a national level. This is why we plant trees of solidarity with the nation of Israel. Although there are many who cry for the destruction of the Jewish state, we choose to stand with them. As Israel continues to go to great lengths to pursue peace with hostile neighbors, it is our desire to follow in their footsteps by planting trees for peace. When we found that terror tunnels had been discovered beneath our My Olive Tree Peace Grove—tunnels built with the sole purpose of trafficking weapons and ammunition into the nation of Israel to supply her enemies—it only strengthened our resolve to continue this important work. Amidst the onslaught of terrorism, these trees stand as a symbol of hope to the Jewish people, reminding them that they are not forgotten. Even as the conflicts persist, the planting and sowing of olive trees in peaceful protest continues. “Violence as a way of achieving racial justice is both impractical and immoral. I am not unmindful of the fact that violence often brings about momentary results. Nations have frequently won their independence in battle. But in spite of temporary victories, violence never brings permanent peace.”—Dr. Martin Luther King, Jr.
On this special day, as we honor one of America’s great heroes, a man who dedicated his life to bringing peace and reconciliation, we invite you to plant a tree for that same reason. Through this unique opportunity you can bless the nation of Israel and its people by providing ongoing job opportunities. 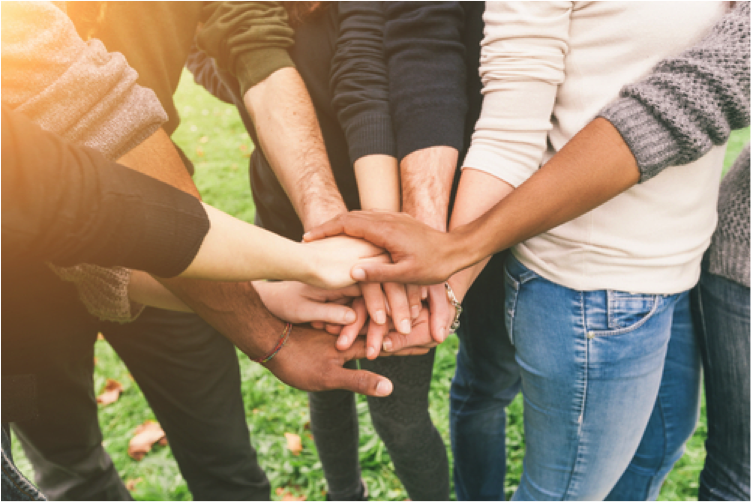 AND also, the proceeds from the sales of our olive tree products go directly toward important humanitarian aid projects within the nation of Israel, and beyond! When you purchase this one-time gift of an olive tree it will literally produce a fruitful harvest that will continue to bless the nation of Israel in exponential ways… for many, many years to come. 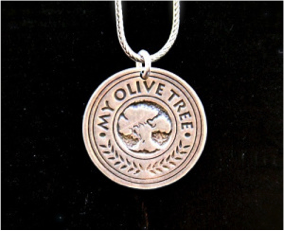 When you [CLICK HERE] you will find out how to receive this limited edition, My Olive Tree Pendant (valued at: $50.00) as our FREE gift to you!